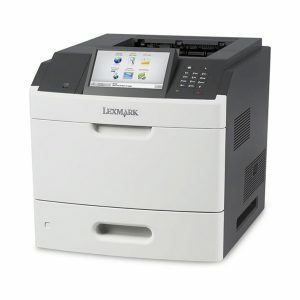 The Lexmark XM3150de MFP with a touch screen provides print, copy, fax, email and scan functions. 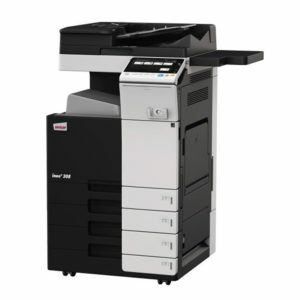 Included are 2-sided printing and 650-sheet input. 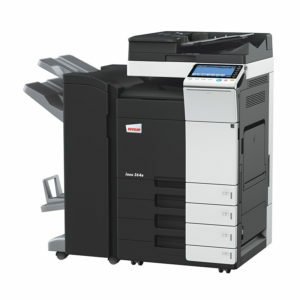 Print up to 50 ppm with a time to first page as fast as 6.5 seconds. Use the front USB direct port to store scanned documents and print directly from a flash drive.